That’s the life I strive for, where all of my willpower is in tact. In reality, I — and presumably you too — are hit with all sorts of emotional, mental, and biological impulses throughout the day. Life often feels like one big test of willpower. Even when you love what you do for a living, to stay competitive in the workforce is exhausting, and most of the required behavior to stay on track depletes our willpower. 2. Resisting Temptation and Impulses. 5. Trying to Impress Others. 7. Doing Something You Don’t Enjoy. 8. Selecting long-term over short-term rewards. Tip: Write down the accomplishments / gains you earned when you selected long-term over short-term. Keep them somewhere as a constant reminder. Or — dare I say it — a vision board that shows the rewards you will reap if you stay on the long-term path. People who feel compelled to exert self-control deplete more than those driven by their own internal goals and desires. Speak up for yourself, express your emotions when appropriate, and believe in who you are. It literally makes you mentally stronger. 10. Thinking about Willpower as a Depletable Resource. A recent study led by Carol Dweck suggests that the most effective way to keep your willpower intact is to simply believe that willpower is not depletable. Try sitting through a day of meetings in your office believing that willpower is not depletable and then writing a proposal afterwards. Thus, the fact remains that willpower depletion is a reality for us all until we’ve mastered the art of believing it’s not. There have been other studies that concluded that if you are exhausted and have performed exhausting tasks, it won’t matter if you believe willpower is depletable or not, it’ll be depleted. 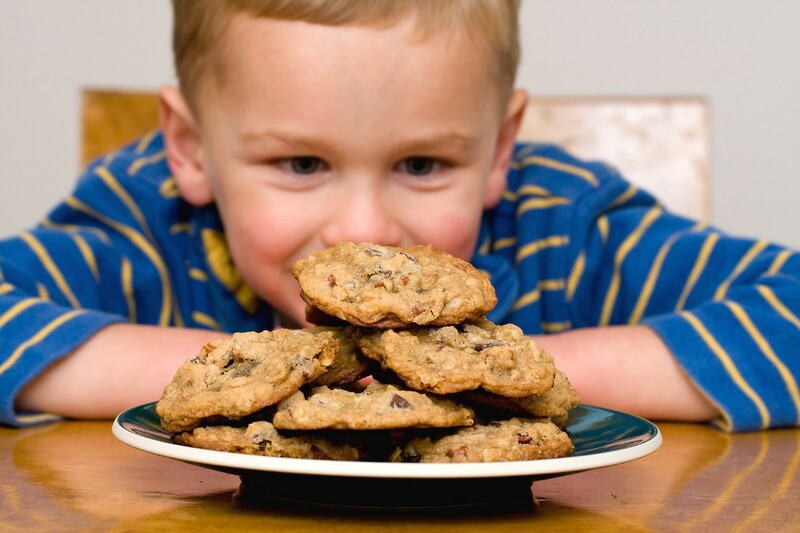 All new behaviors deplete willpower, but they also pave the way for a healthier lifestyle. Each new healthy behavior eventually becomes routine, paving the way for the next healthy installment.